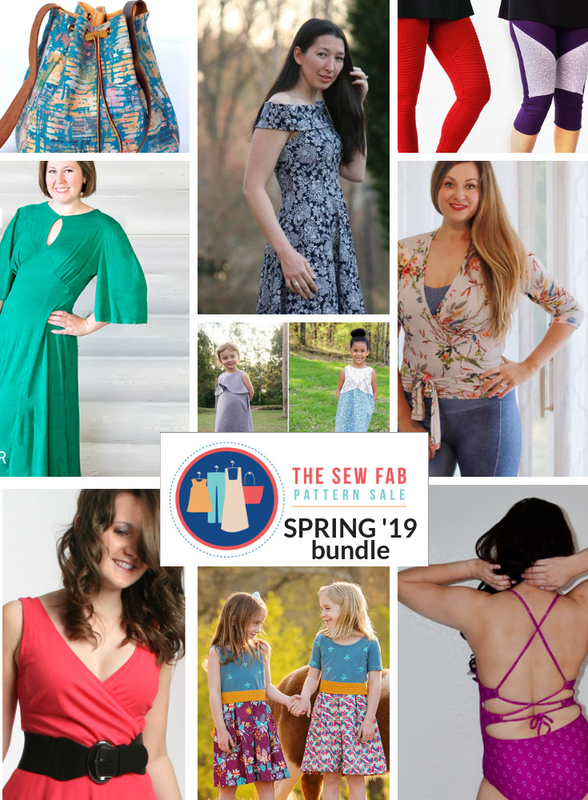 Can you believe it’s been a few years since the last bundle? 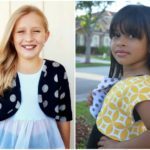 We can’t. 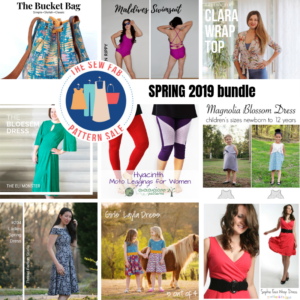 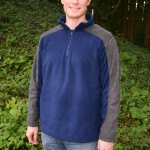 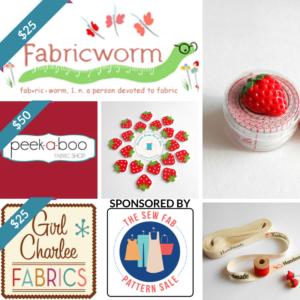 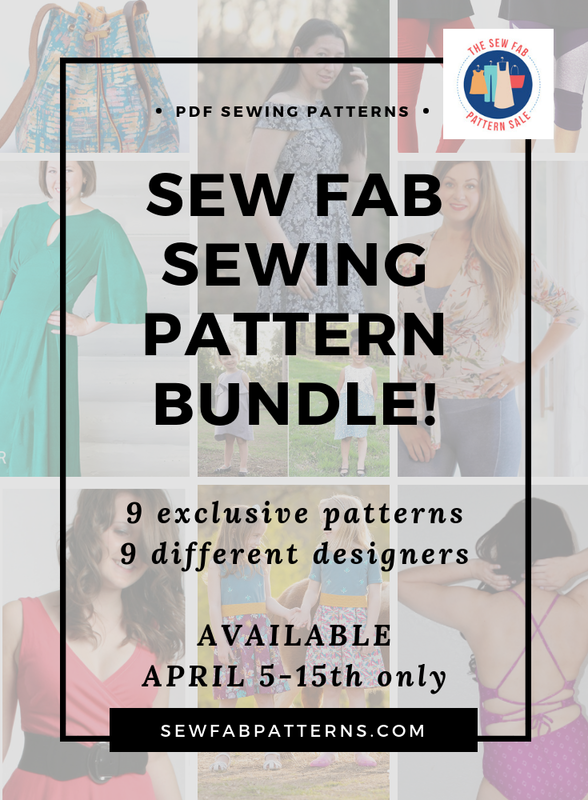 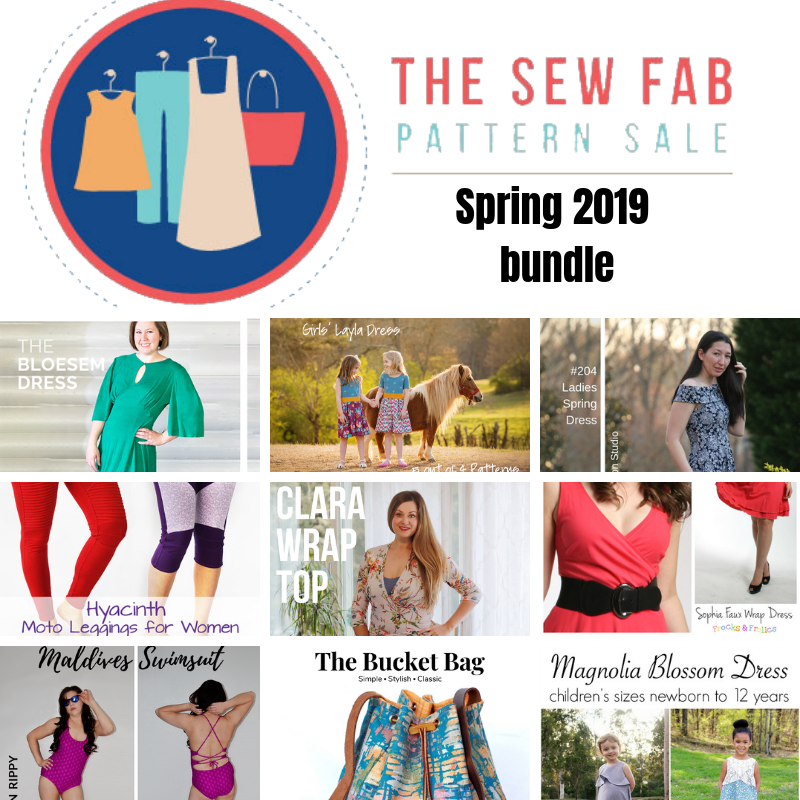 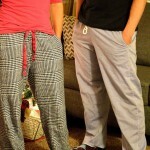 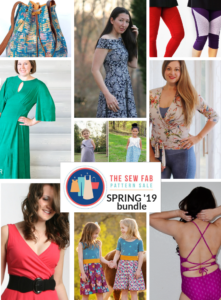 5 out of 4 Patterns is very excited to be a part of bringing back the Sew Fab Bundle. 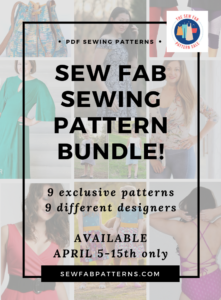 All the information on how to get your hands on these amazing patterns is below and make sure you read to the end – there’s a Giveaway!